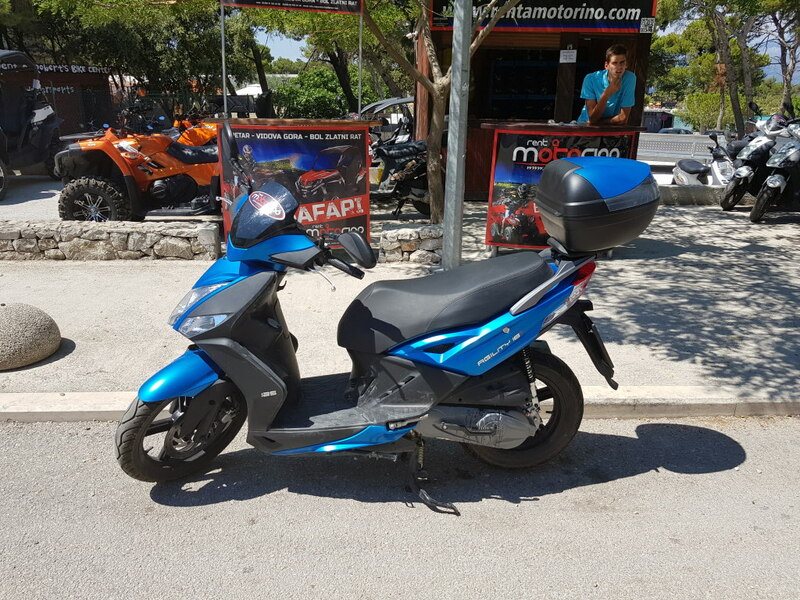 Rent a Motorino offers you a great chooice of vehicles to rent. 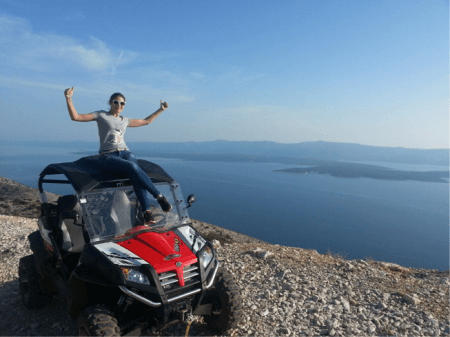 Brač is the largest Dalmatian island. 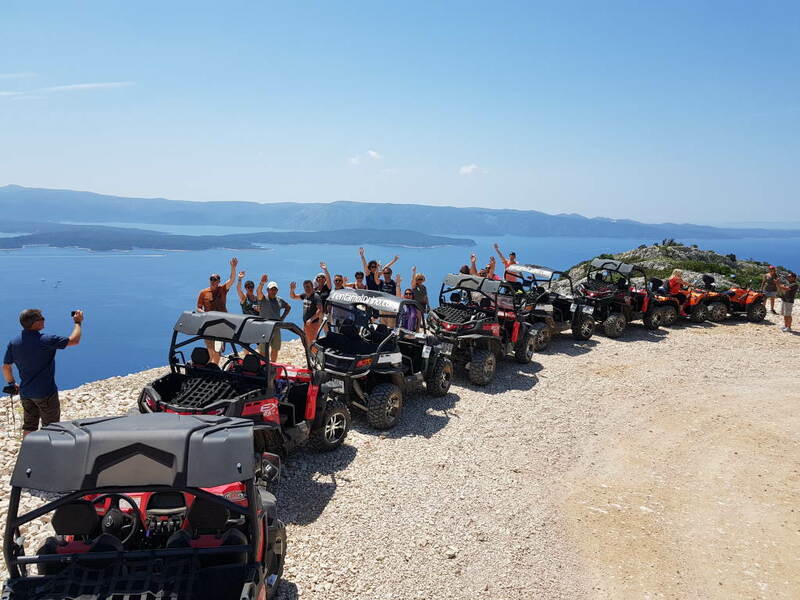 Island with the highest mountain on the Adriatic – Vidova Gora – 778 m . Island with the most beautiful beach on the Adriatic – Zlatni rat. 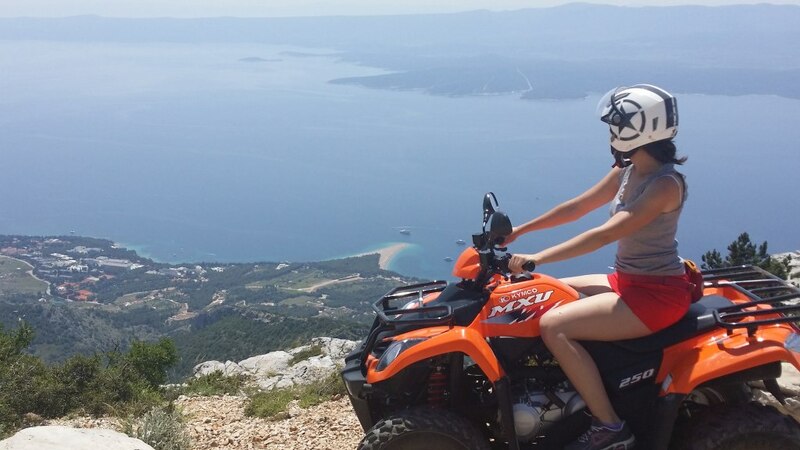 An island full of bays, beaches, and beauty that is waiting for you to discover them. 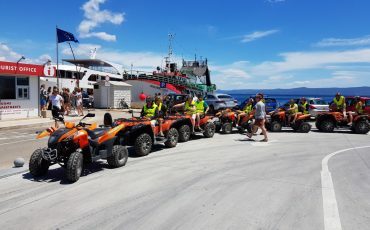 The best way to explore the island is to rent a vehicle and enjoy an adventure. 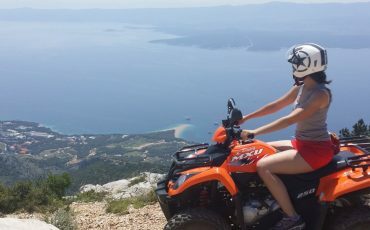 CARS ARE BORING, DRIVE A QUAD, SCOOTER OR BUGGY. 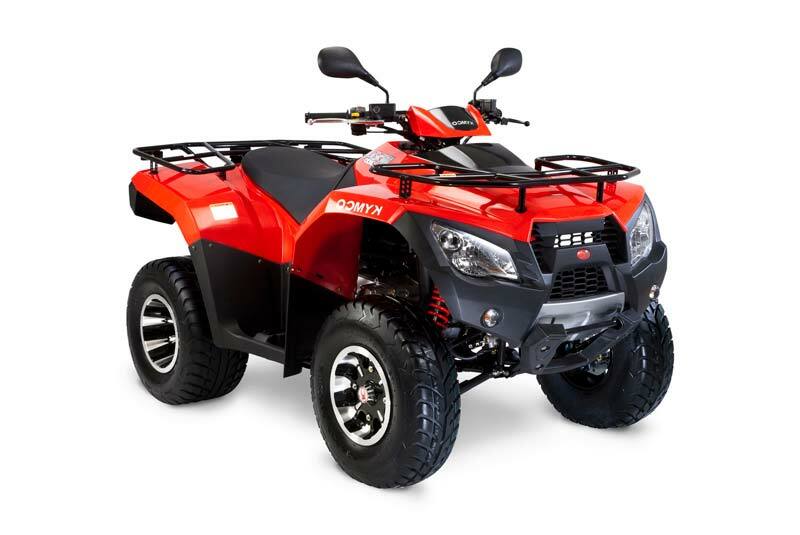 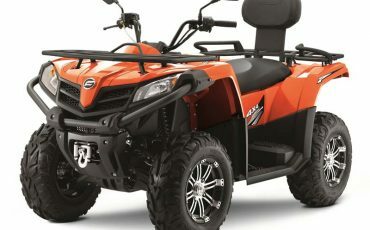 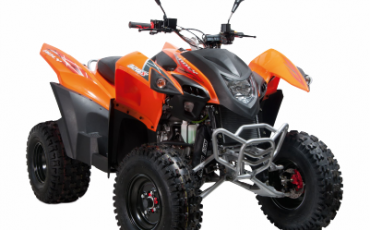 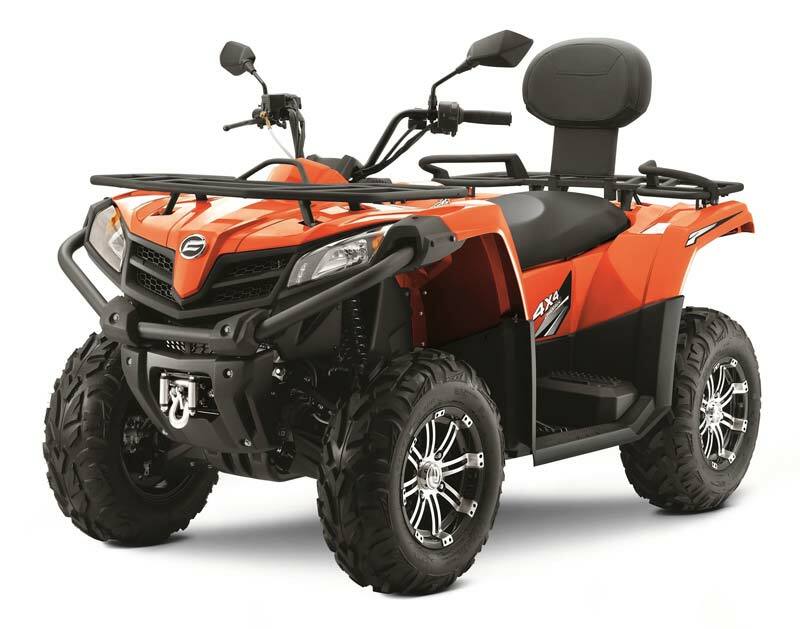 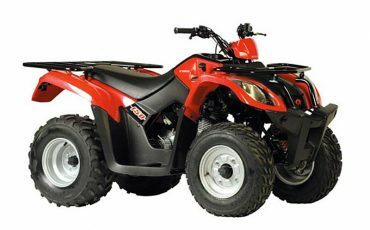 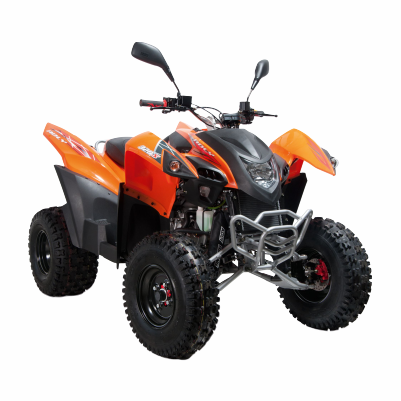 We offer You to rent scooter 50 ccm or 125 ccm, rent quad (atv) 150 ccm, 250 ccm, 320 ccm or 450 ccm. 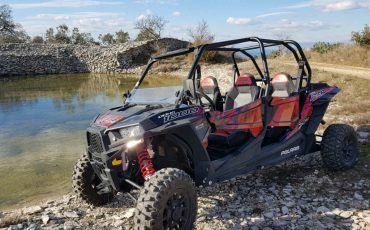 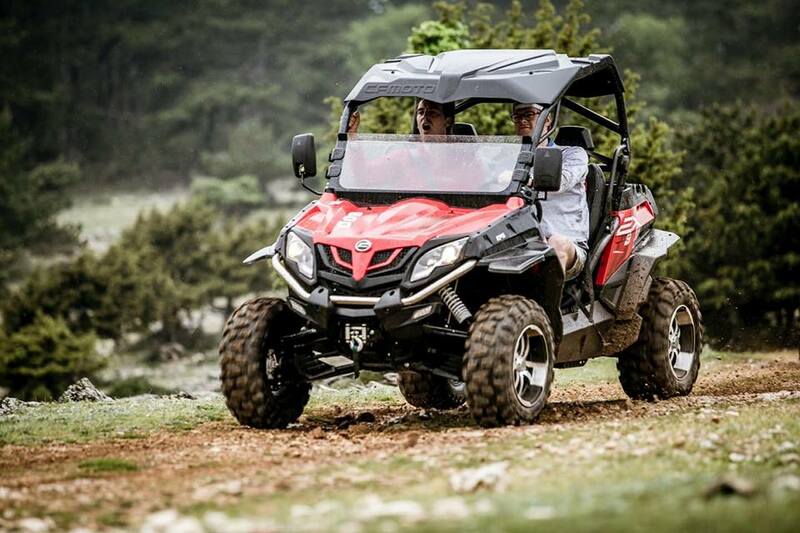 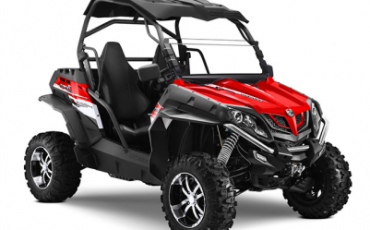 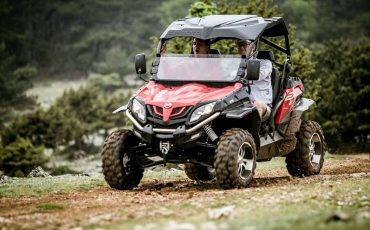 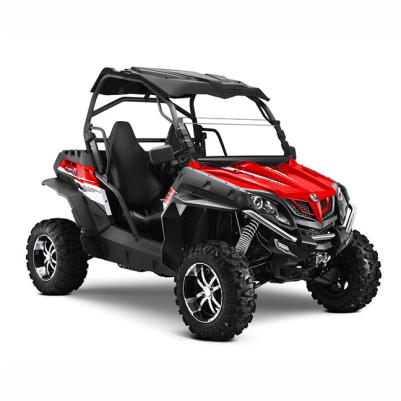 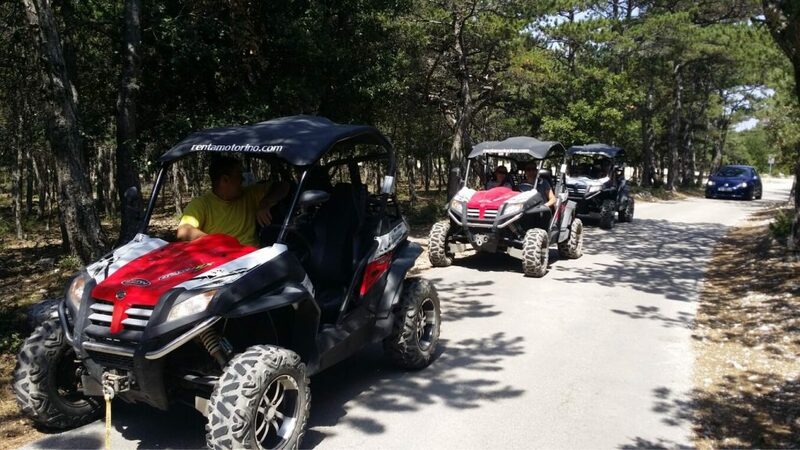 We have 3 types of buggy vehicle (UTV) avalible for rent 550 ccm, 650ccm or 800ccm. 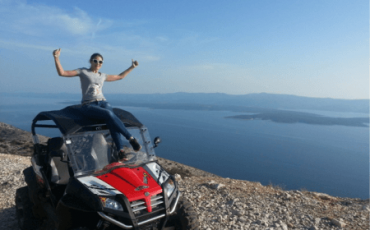 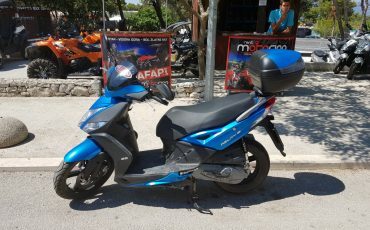 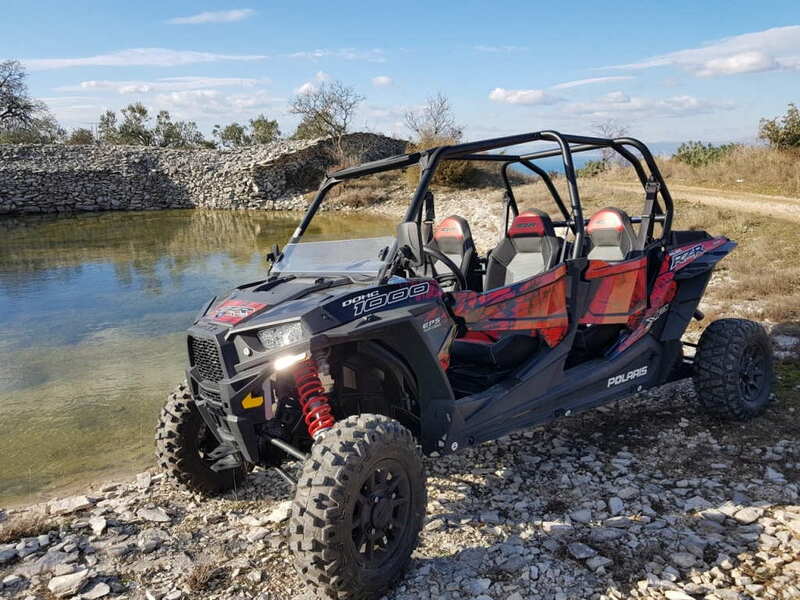 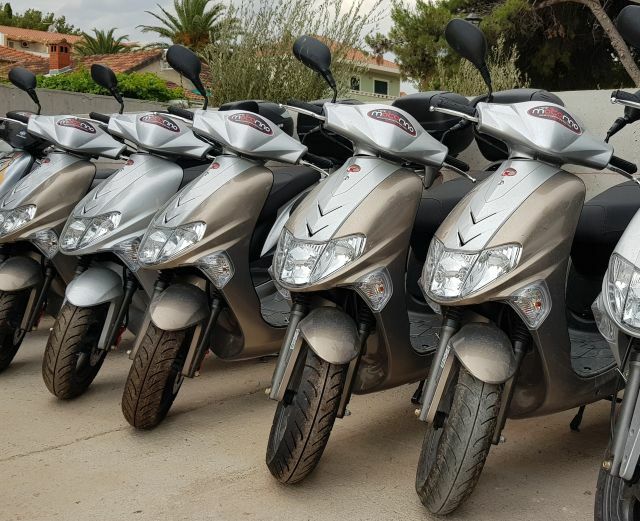 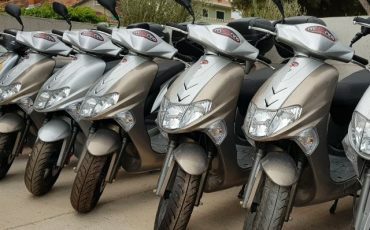 All vehicles are avalible for rent at all our locations in Brač – Supetar, Bol, Postira, Milna, but we can also deliver the vehicle at your stay at any place on island Brač. 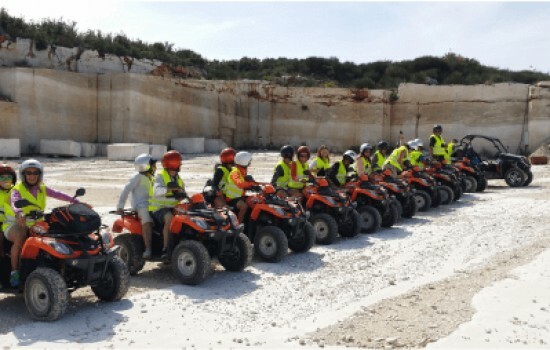 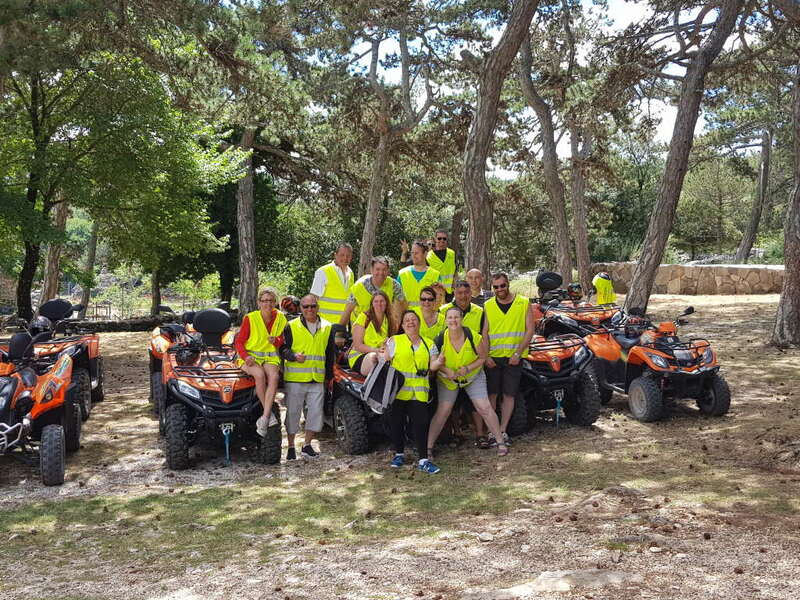 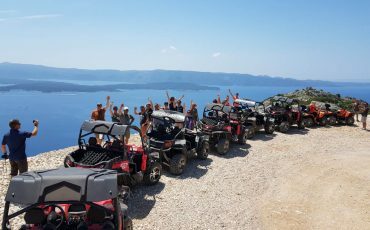 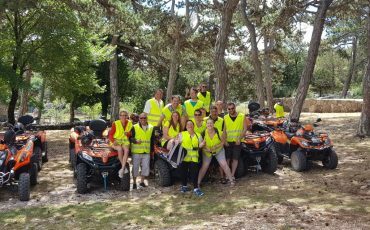 We can offer you quad and buggy safari– Island tour. 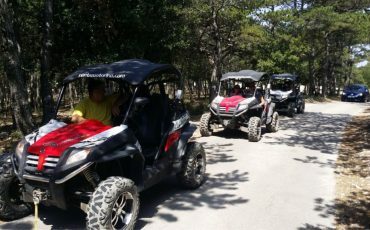 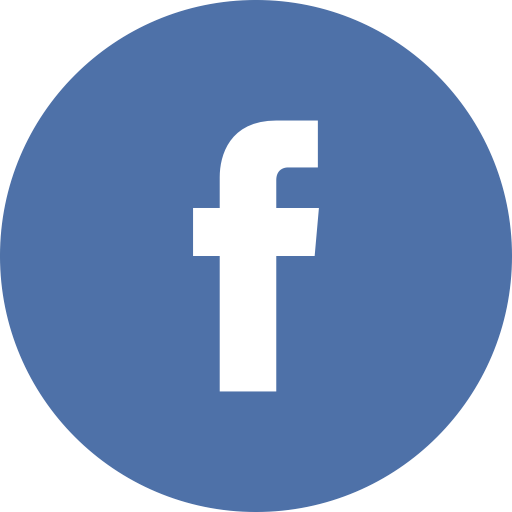 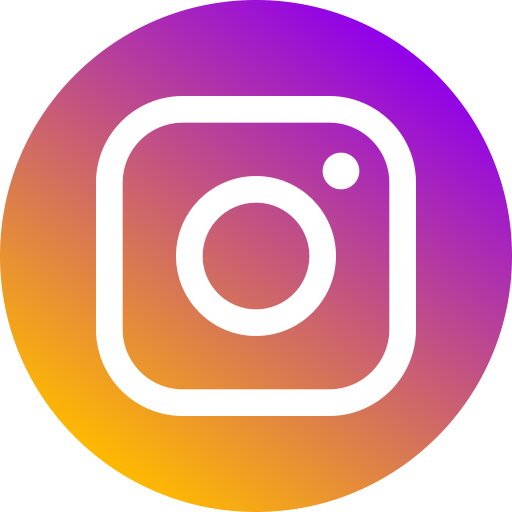 Contact us and ask about VIP tour designed speccialy for you and according to your wishes (visit Blaca, Lovrečina, OIl Museum…). 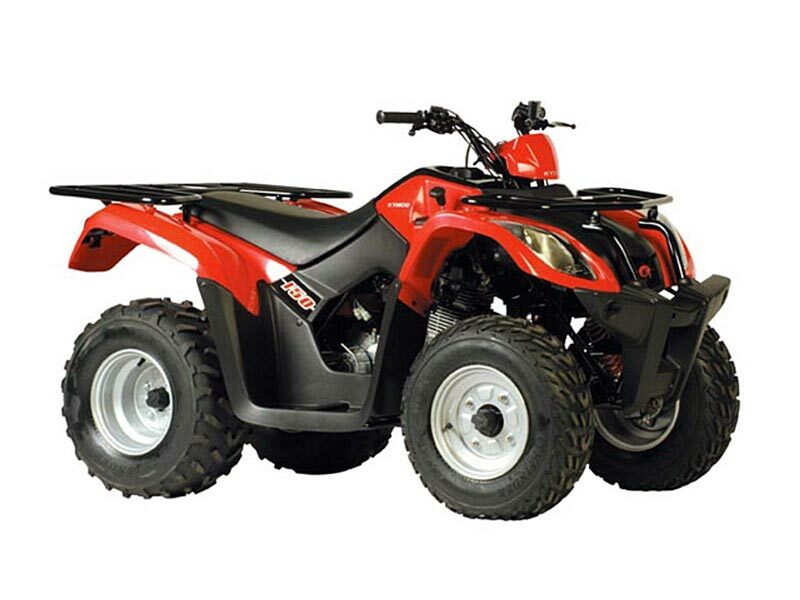 All vehicles are suitable for two person. 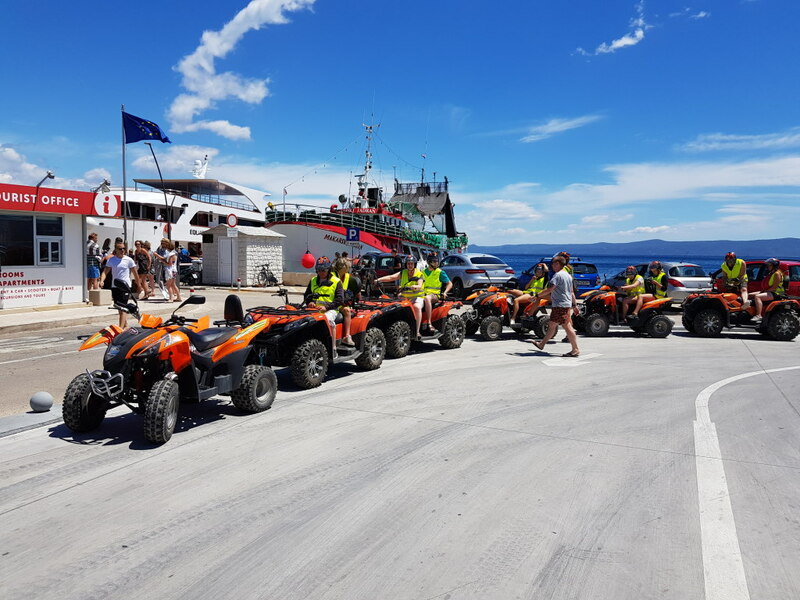 Free booking, free cancelation.